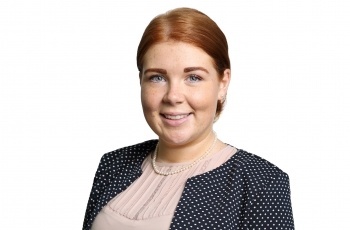 Molly joined Clapham and Collinge in August 2018 and is currently working in the Commercial and Litigation team in our Norwich offices. She graduated from Anglia Ruskin University with a 2:1 Law Degree and the University of Law with a distinction in the Legal Practice Course. Whilst at University Molly was an outreach committee member for Anglia Ruskin's Law Society which allowed her to take part in a number of volunteering programmes in the local community. Outside of work she enjoys baking and socialising. She is currently learning how to speak Italian.